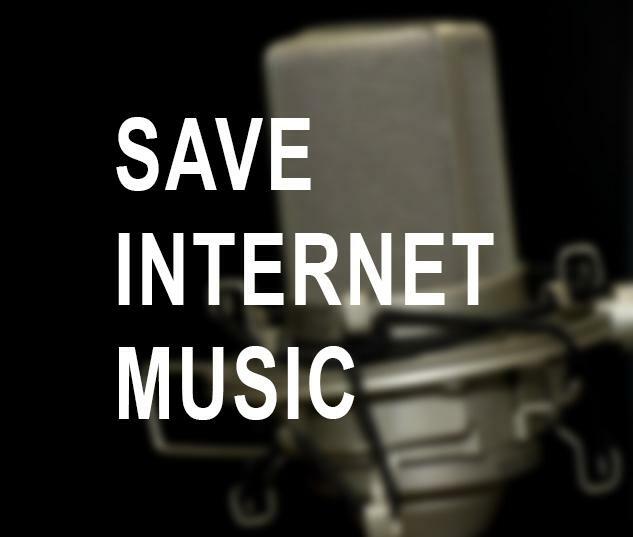 Sign the petition to save internet music choice! 6 signed. Let's get to 100! We, the undersigned, believe that the internet is a resource that should be open for everybody to use without excessive regulation and fees. Due to U.S. laws, choice in regard to music is being drastically limited in the United States. Internet users in the United States now have less access to music and less ability to stream music through non-profit avenues. 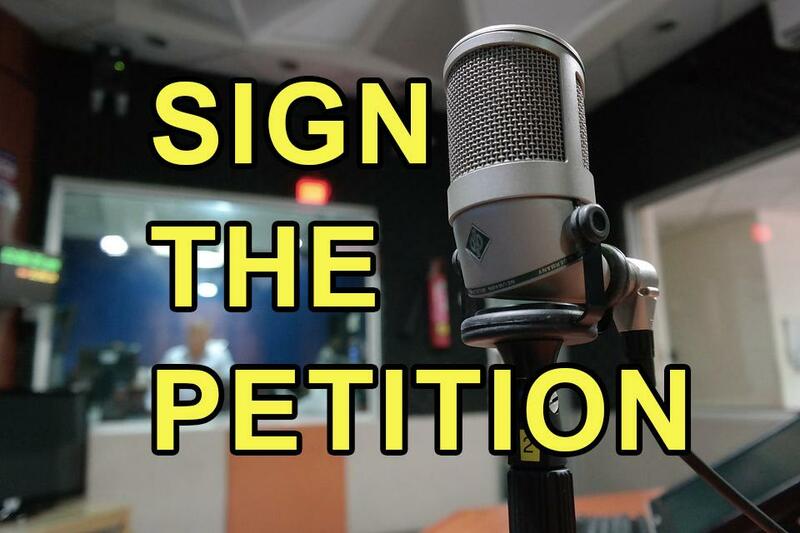 2) forcing SoundExchange to honor its agreements with the Professional Management Organizations of other countries to allow non-profit, hobbyist streams to enter the United States without paying the exorbitant rates that SoundExchange has established for all broadcasters. As it stands now, non-profit hobbyists running internet radio stations have to pay the same rates that for-profit companies such as Spotify, Amazon, Pandora, Google, and Apple all pay. This is unfair and excessive. We believe that artists should get paid for their music. However, we also believe that the rates should be based on purpose and profit. Let's be honest here: the rates that were established in 2016 were designed to limit choice and competition. And that is un-American.